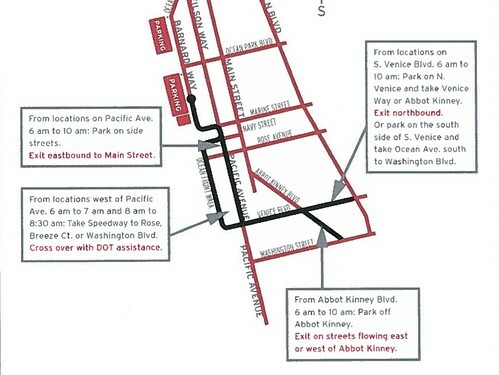 Street Closures on Saturday: Santa Monica - Venice Christmas Run - Yo! Venice! The 35th annual Santa Monica – Venice Christmas Run will be held this Saturday, December 8th, from 6am-11am. To participate, click here! 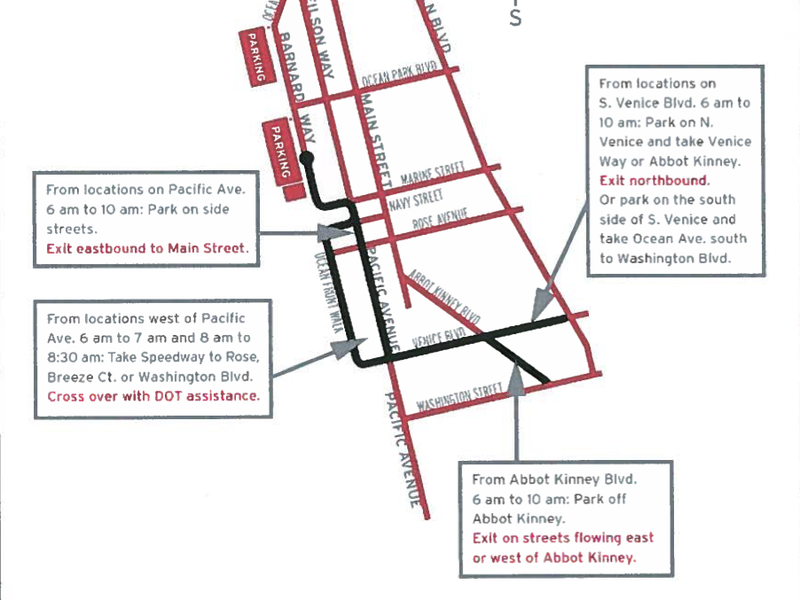 Check out the map for street closures and closure times!